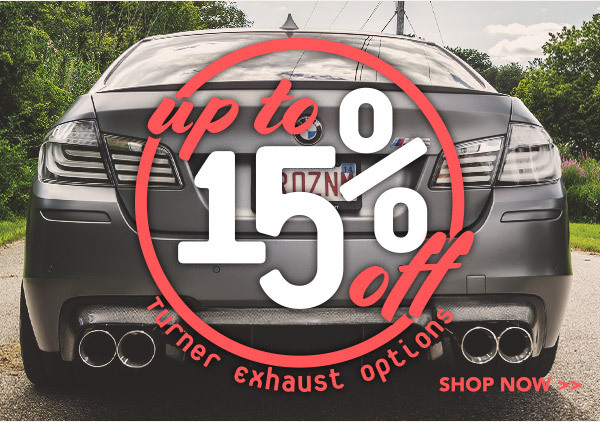 For a limited time enjoy up to 15% off Turner Test Pipes, Cat Deletes, Downpipes, and Exhaust Systems! 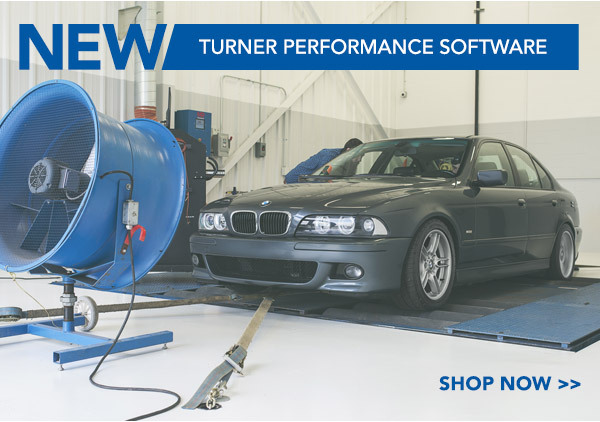 Shop Turner Test Pipes, Cat Deletes, Downpipes, and Exhaust Systems! 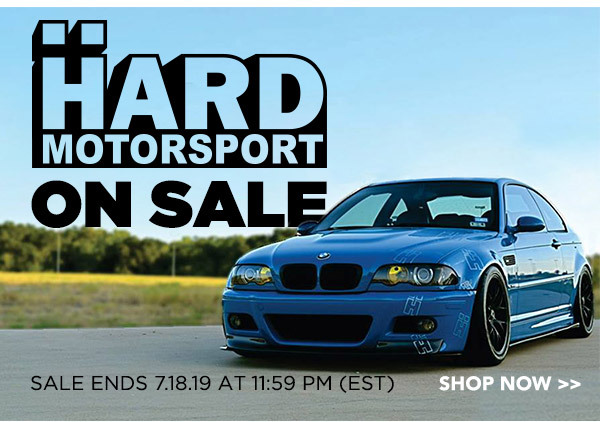 For ONE WEEK (ending 6/25/2018) enjoy 10% off and free shipping on Turner, Shark, and Conforti Tunes! 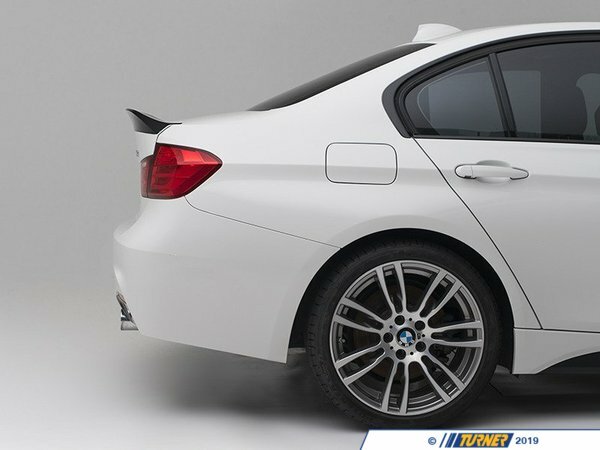 When designing the spoiler for the F30/F80, our engineering team sought to offer the most impressive performance-oriented trunk spoiler on the market. 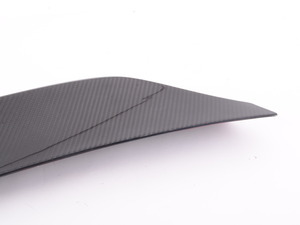 Utilizing CAD and laser-scanning technology, this spoiler is designed in-house to flow perfectly with the body lines not only on the trunk lid, but also paying close attention to the roof and the rear bumper. 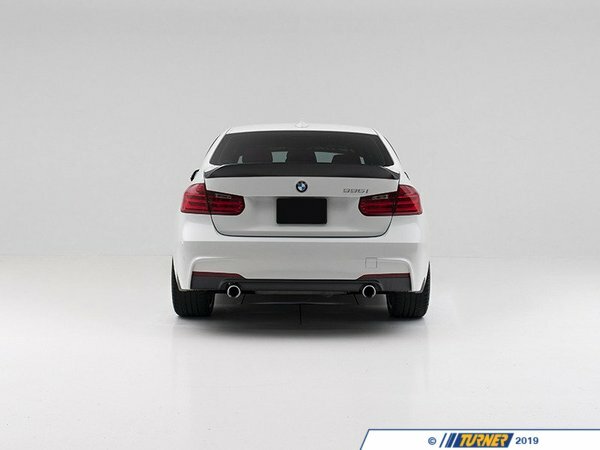 Inspired by the design of the high kick trunk found on the E46 M3 CSL, we wanted to replicate this performance aesthetic in a unique manner to perfectly compliment the factory body lines of the F80/F30. 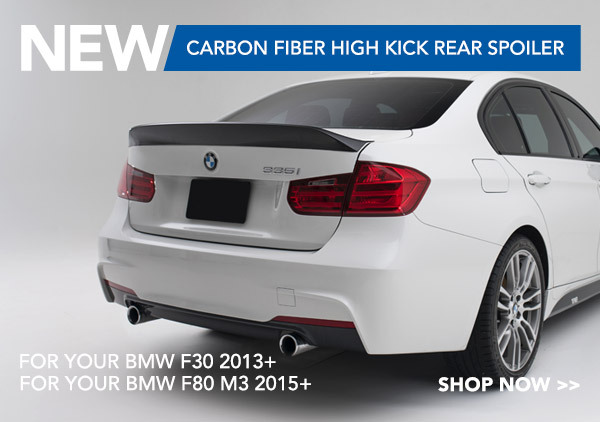 Crafted from high-quality hand laid carbon fiber to achieve it's world class appearance and durability, the Turner Motorsport High Kick will give your F30/F80 aggressive styling to set your vehicle apart from the masses. 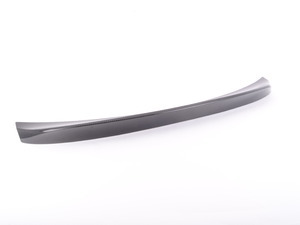 Camber Plate, Arm, Shim SALE up to 15% off! 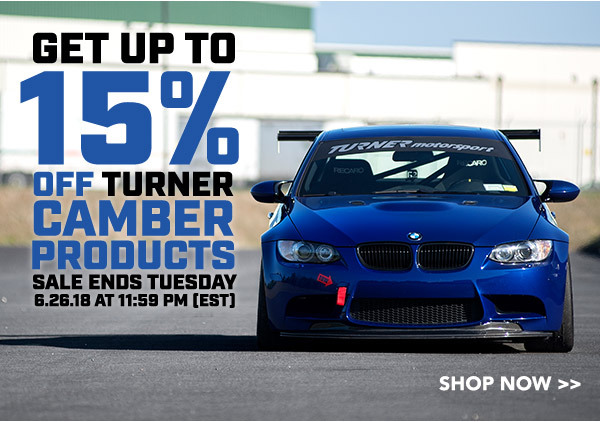 BC Racing is now available at Turner! 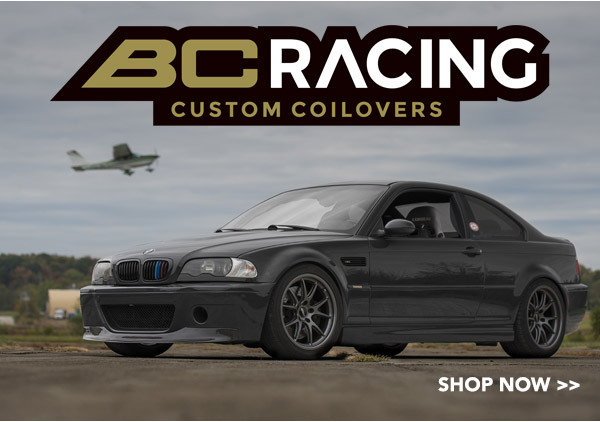 We are happy to now offer BC Racing Coilovers at Turner Motorsport! 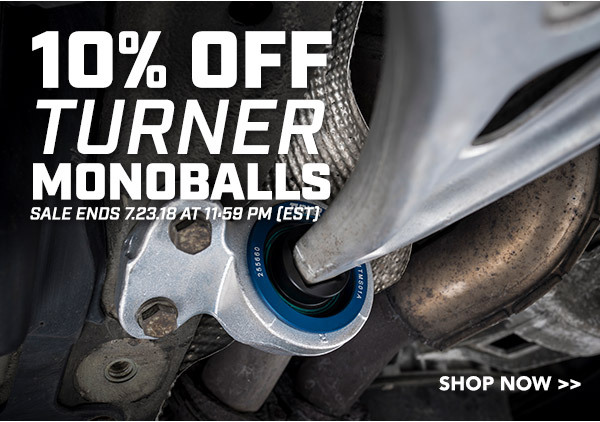 From NOW until 7/23/2018 (11:59pm EST) SAVE 10% on Monoball Bushing Upgrades! Turner Cooling Month! 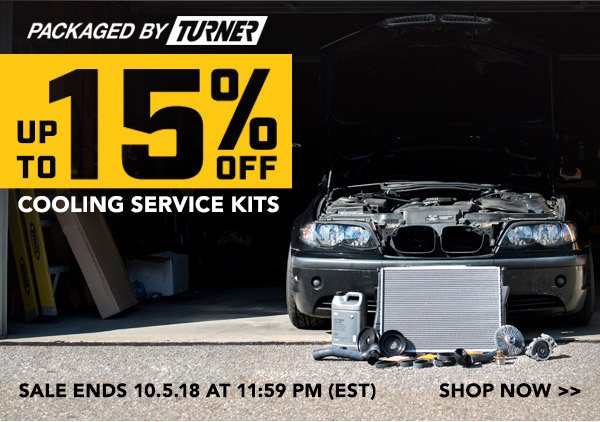 up to 15% off Cooling Kits for your BMW! Summer is almost over, and your cooling system has had a workout, going into winter you don't want to risk a failure. So it's time to update, replace, and upgrade your cooling system to avoid winter failures. We here at Turner know a thing about keeping cool under pressure so we've set up some great easy on you kits. All times are GMT. The time now is 07:50:44 PM.